We devoted more than 20 years of diligent work on the product that has always been our national pride, symbol of Russian cuisine, ‘black gold’ of Russia. is winner of numerous prestigious awards and prizes in food industry. What is so special about our manufacturing process? We’ve got professional and experienced personnel who work as a well-coordinated team. 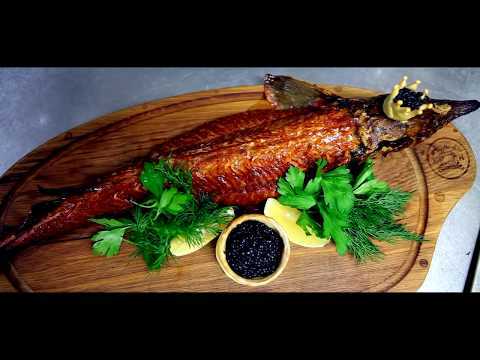 We keep traditions of real Russian caviar manufacturing and guarantee consistency of quality and taste of our caviar! 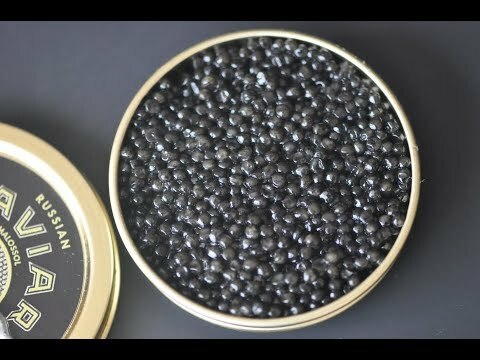 CERTIFICATE OF QUALITY for pasteurized grained sturgeon caviar. CERTIFICATE OF QUALITY for non-pasteurized grained sturgeon caviar. CERTIFICATE OF QUALITY for pressed sturgeon caviar. ECO-PRODUCT CERTIFICATE for sturgeon caviar. CITES Certificate confirming the aquaculture origin of caviar.